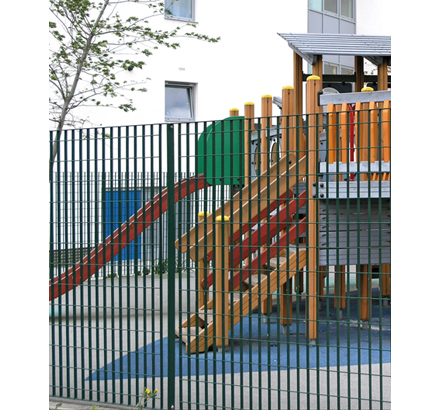 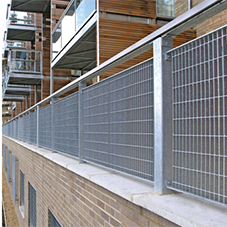 Lang+Fulton has specialist experience in the supply of fencing systems for playgrounds and multi-use games areas. 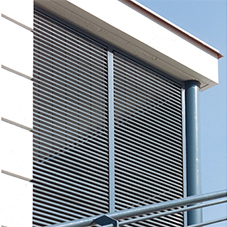 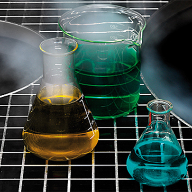 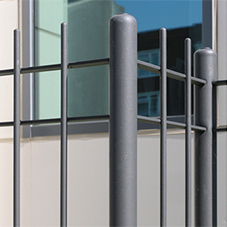 The extra-large panel sizes and durability of the Verona or Palermo gratings combine a smart appearance and good through-visibility with excellent resistance to vandalism. 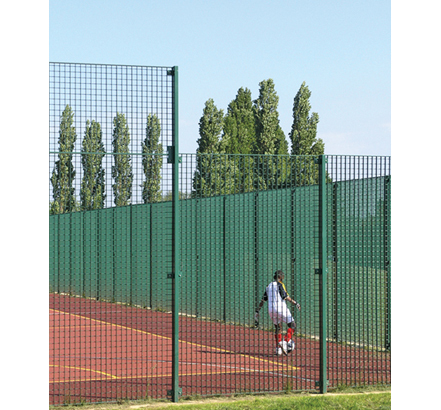 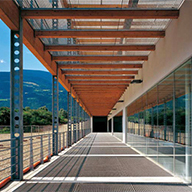 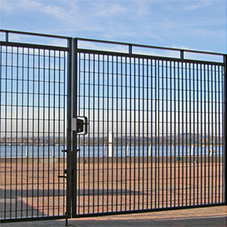 MUGA systems are purpose designed for safety, strength and even rebound. 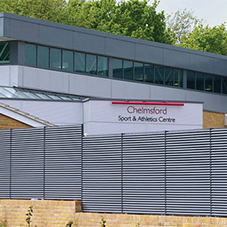 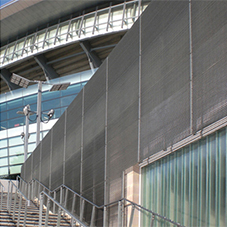 The rigid panels are suitable for high-impact sports and the inner surface provides even rebound with panels mounted flush to the posts using recessed, adjustable fixing brackets. 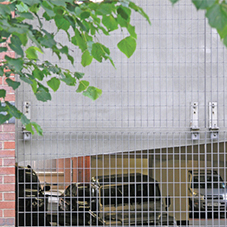 Optional accessories include: recessed goals, basketball hoops, and cranked extensions for ball retention. 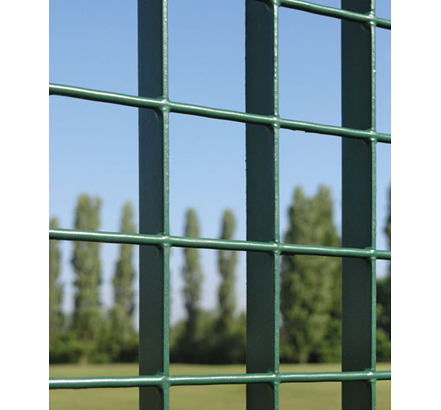 Roma fences with a choice of posts are also suitable for school playgrounds and parks, providing a secure, enclosed environment. 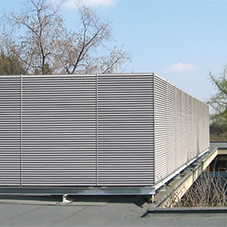 Panels are custom-sized or standard heights of 1, 2 and 3m are combined to any height. 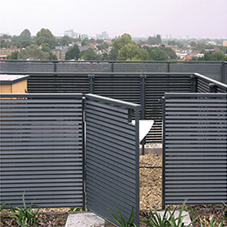 Lang+Fulton designs bespoke installations or offer an approved MUGA fencing system based upon modular standard widths and heights.